This Interpretive Centre allows the visitors to discover and understand the Romanesque ensemble through a series of audiovisual media and other supports. The Centre of Romanesque art of Boí Valley is in charge of managing the whole Romanesque ensemble: opening hours of the churches, guided visits, customer service, etc. 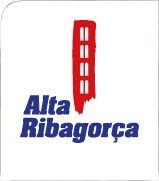 Carried out by guides specialized in interpreting the local heritage, our guided visits are highly recommended. You can also visit the churches on your own. Sant Climent (Taüll), Santa Maria (Taüll), Sant Joan (Boí), Santa Eulàlia (Erill la Vall), Sant Feliu (Barruera), Nativitat (Durro) and Santa Maria (Cardet, only in July and August). 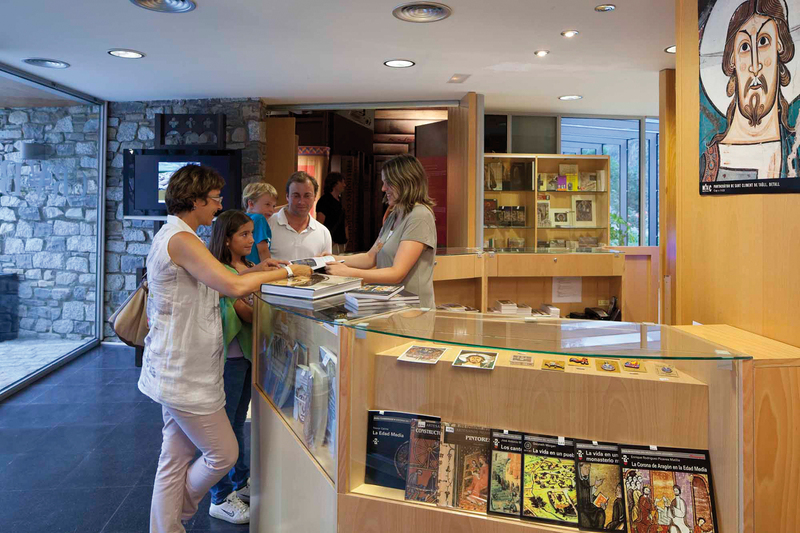 Check opening hours at the Centre of Romanesque art of Boí Valley.